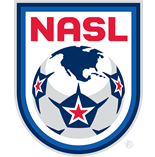 Goal to New York Cosmos, scored by SebastiÃ¡n Guenzatti! Goal to New York Cosmos, scored by RaÃºl GonzÃ¡lez Blanco! 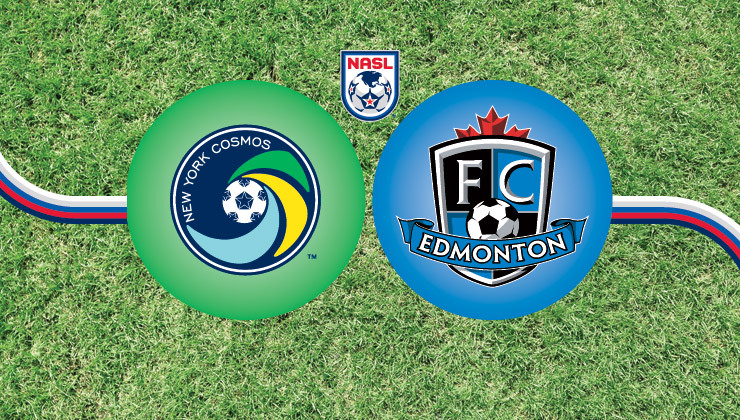 Goal to New York Cosmos, scored by Ruben Bover!